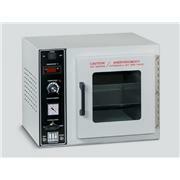 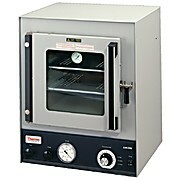 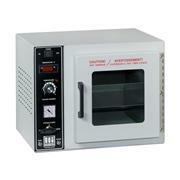 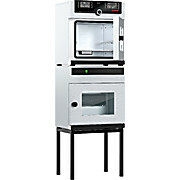 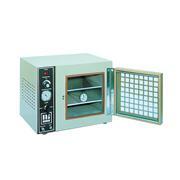 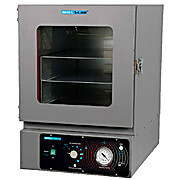 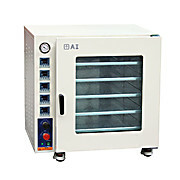 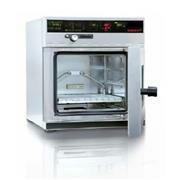 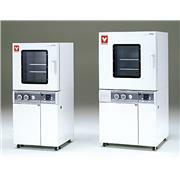 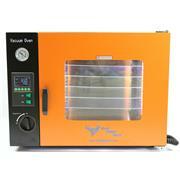 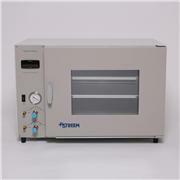 All purpose vacuum oven with enhanced safety features, programming functions and pump storage compartment. 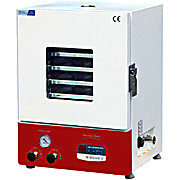 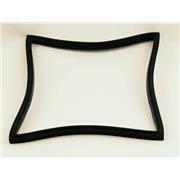 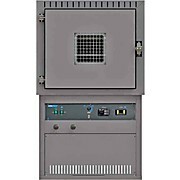 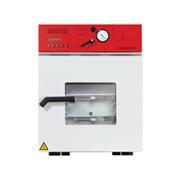 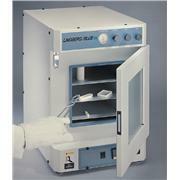 Features a benchtop or floor type footprint, several capacities and optional inert gas circulation. 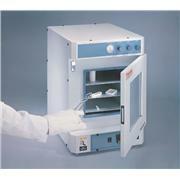 Ideal to process samples sensitive to corrosion. 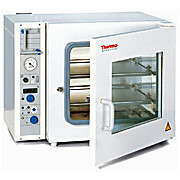 Temperature range +40~240°C. 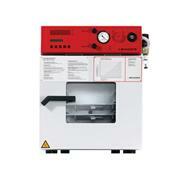 Best for use with applications involving solvents or solvents outgassing. 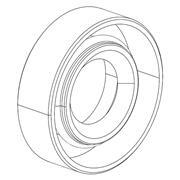 Resistant to: many hydrocarbons, fats, oils, greases, hydraulic fluids, chemicals. 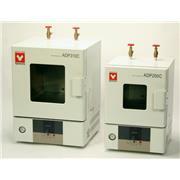 Attacked by: ozone (except PVC blends), ketones, esters, aldehydes, chlorinated and nitro hydrocarbons. 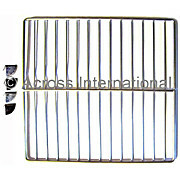 Formerly Part# 100049.